The Lodge combines stylish elegance with the local and traditional. Step out of your comfortable bungalow and within minutes you will find yourself on a long, deserted sandy beach peopled only by the local fishermen with their dugout canoes. Visit our local communities and experience traditional African culture and hospitality. Enjoy fresh fish daily or the delicious Zambezian specialities of the region on the spacious porch of the sea-facing restaurant. Engage in a kayaking adventure or simply relax all day on the beach or by the pool. Zalala has something for everyone! A wonderful stay – the whole family had a lovely time and would warmly recommend Zalala Beach to anyone seeking a break with Sun, Sea and Sand! 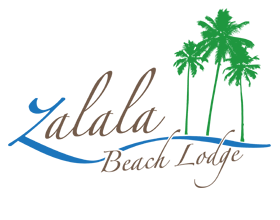 Dear Zalala Beach Lodge team. Thank you so much for the great stay we had at your Lodge. It was really fantastic. What great service, what fantastic food and what a great environment to relax. This is what it means to have a true vacation. We think your lodge is one of the best in Southern Africa. All the best. We had a fantastic 5 days – thanks! Beautiful sea, great food, very helpful and friendly staff. We will be back – all 5 of us! THANK YOU, THANK YOU, THANK YOU! We had a great stay at your lovely place. Wonderful place and wonderful people. Great time enjoying the beach wide and open, full of life, the nights are awesome, watching the stars. Talking and enjoying warm air. The food is also very tasty. Seafood was delicious as the local specialities. Warm showers, no mosquitoes in the rooms, relaxing and cosy atmosphere. Good luck to Zalala and the wonderful people who made our stay comfortable, very pleasant and memorable. You are professionals of world standard in a beautiful place. We hope to visit you again. Spent the night to celebrate my daughter’s 7th birthday. The place is very beautiful. The food at the restaurant was delicious and everyone was very helpful and friendly. We will be back. Your place is wonderful. We’ve been here for the third time and we’ll definitely come back again. 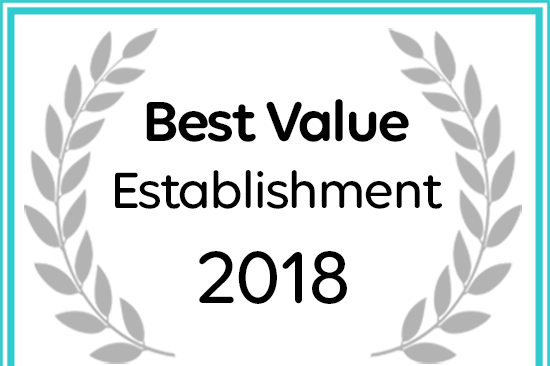 The food is really delicious and not expensive and the staff more than friendly. Thank you for everything.